There are so many activities you can do with kids. Take a walk outside the classroom and talk to your students about trees. What is their favourite tree? Why do they like trees? How do trees help us? How can we help the world by planting trees? 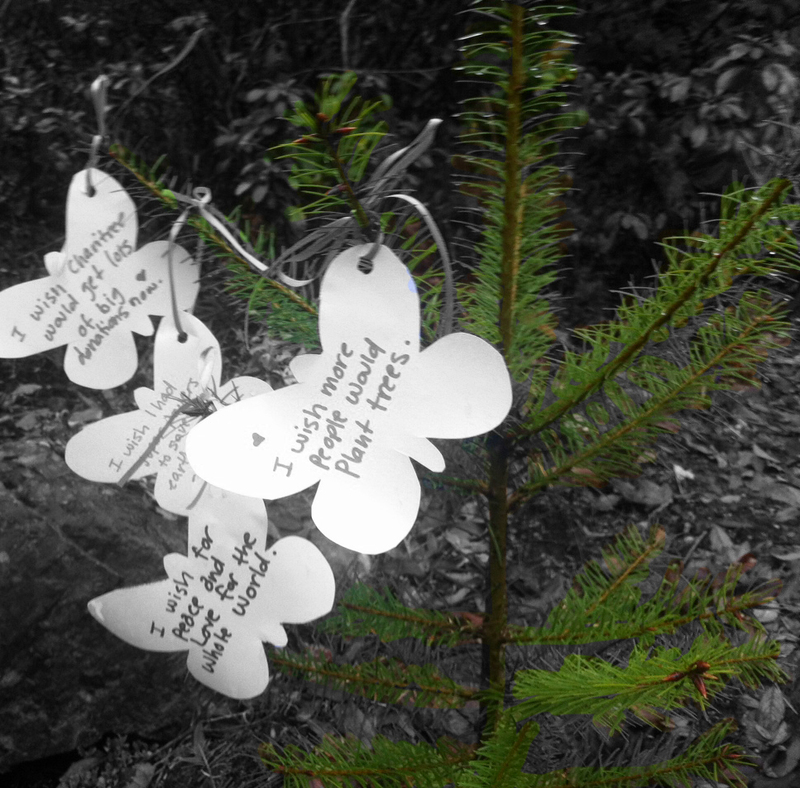 When children receive a Wish Tree through their school, camp or other children’s organizations, they get to plant it and make a wish for the world. Every time they return to visit and / or care for their tree they can make more wishes for anything! They can write their wishes on 100% recycled paper butterflies and tie them to their seedlings or simply say their wish by their tree. They can also submit their wishes to Wish for the Planet. 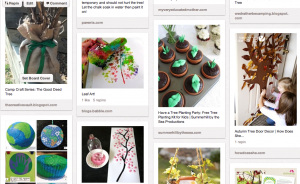 Check out these fun hummingbird tree crafts. Many more children’s tree crafts and activities here.